The Nexia DK team is a professionals with a huge experience in their field which will help you in all matters of formation. transformation and business development. 20 years of professional experience in audit, financial reporting, tax advisory, M&A. Certified Auditor of Ukraine, DipIFR (ACCA), member of the Auditors’ Association of Ukraine, Federation of Professional Accountants and Auditors of Ukraine. 20 years of experience in organization growth, business process optimization, project and production management, implementation of information systems. 25 years of experience in audit, financial reporting, agreed-upon procedures in tax reporting, Financial and Tax Due Diligence for local and international clients. PhD, Associate Professor at Taras Shevchenko National University of Kyiv. Member of the Auditors Chamber of Ukraine. Over 8 years of professional experience in audit, financial reporting under IFRS and UA-GAAP, assurance and related services, resolving clients’ accounting technical issues, maintaining and developing business relations with clients, as well as human resources management and training. Over 15 years of professional experience in fiscal and corporate law, M&A and corporate reorganization, joint ventures and various investment projects, tax and legal audit in different industries, including pharmaceutics, FMCG, agriculture, energy, oil and gas, real estate. Consulting on national and international taxation, tax structuring, transfer pricing. Author and speaker at practical workshop on transfer pricing and international taxation. 10 years of experience in launching, managing and optimizing companies in various areas and activities. 4 years of consulting practice aimed at improving business efficiency through effective management and maximizing human capital. President of the Western Association of Consultants. Deputy Chief of the Management Committee of EBA. Chief of Valuation and Financial Modeling Group. MRICS Certified valuer of business, intangible assets and fixed assets. Over 18 years of experience in the valuation of businesses and assets during mergers and acquisitions, bank collateral and financial reporting (including economic impairment analysis and financial modeling) for local and international clients. Full registered member of the Royal Institution of Chartered Surveyors (MRICS) since 2010. Chartered Valuation Surveyor RICS Membership No. 1296450. 25 years of experience in professional services, managed a range of complex consulting projects and programs in strategic and financial management, management accounting, internal control and re-engineering of business processes. 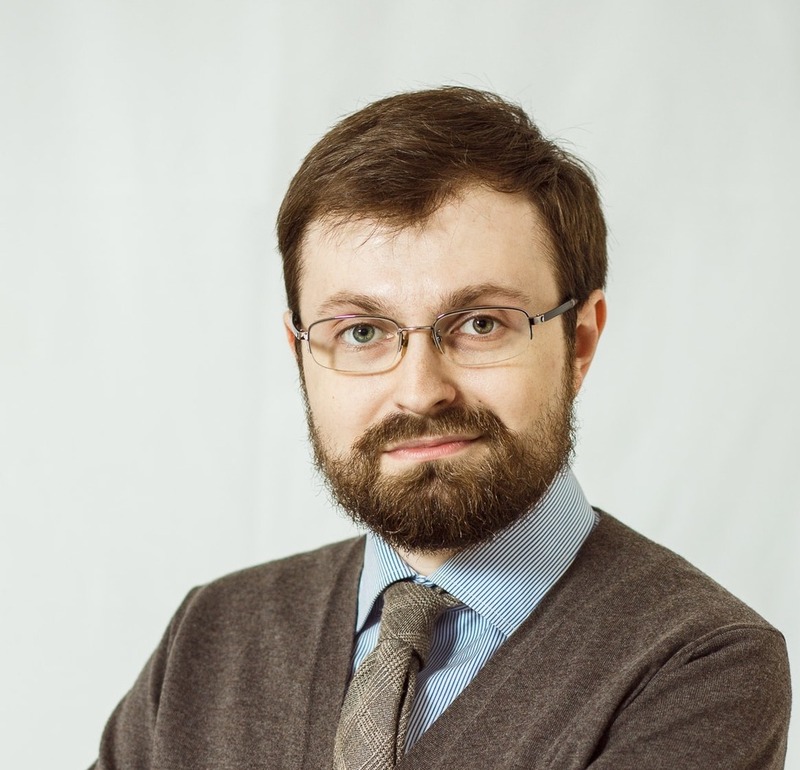 Certified internal auditor of Professional Internal Auditors Guild of Ukraine Doctor of Economics, Professor, Head of the Department of Audit, Analysis and Taxation at Lviv Trade and Economics University.